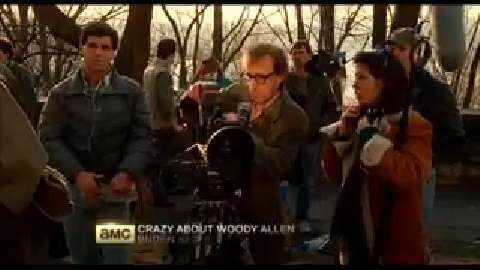 Why we are so crazy about Woody Allen? Hard to put in words, but we definitely are! So in november we spend every Tuesday night with the movies of Woody Allen on AMC.